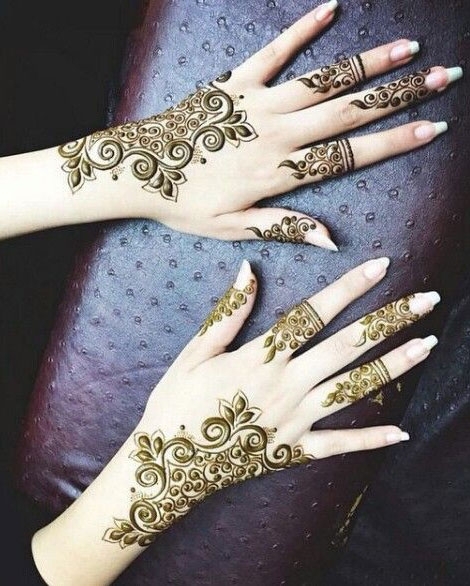 Want to Make Your Mehndi Darker and Long-lasting? Here's How! 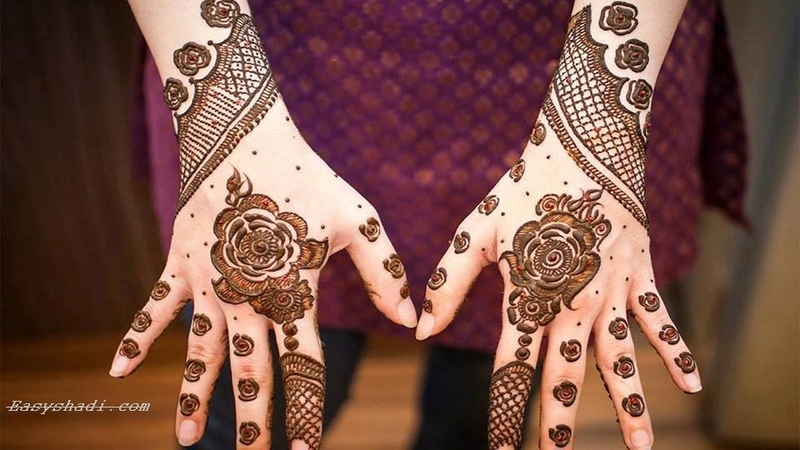 Here are some easy-peasy ways to make sure your mehndi is darker and more long-lasting! One thing to keep in mind is that a lot of mehndi artists these days get mehndi that's spiked with chemicals which ensures a rich dark brown colour no matter what. 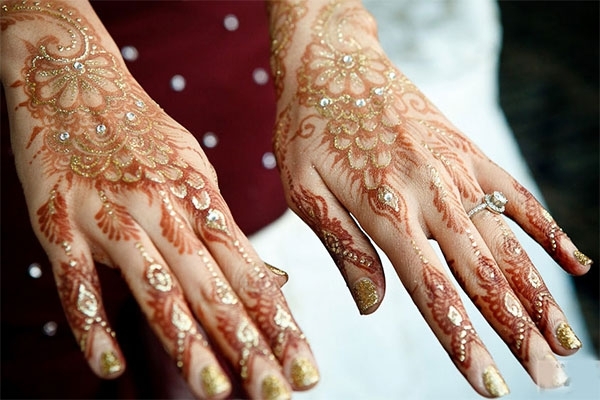 But the problem with that mehndi is that not only does it become lighter and gets erased faster, it also could lead to an allergic reaction for those who have sensitive skin. That's why in such a case it would be best to use mehndi that's been procured by you and mixed at home. If you do feel really itchy on your arms or anywhere else after the mehndi is put, do not take it lightly! * Apply your mehndi at least 2 nights before the wedding. 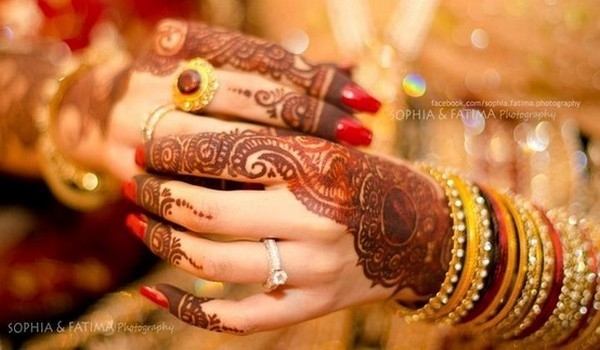 It takes about 48 hours for your mehndi to show true colour. * Visit the washroom before you begin.. the lesser breaks in between, the more continuous the strokes will be, which lead to better colour. 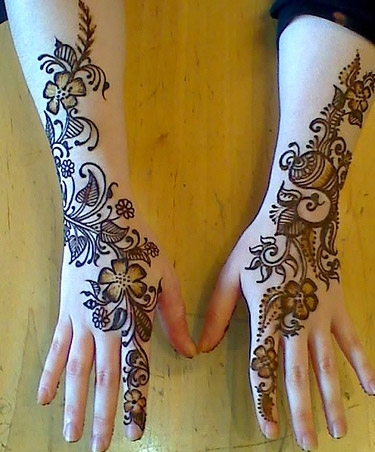 * Make sure that you haven't waxed or got a mani-pedi just a day or two before getting your mehndi put. This could lead to lesser absorption of the mehendi. * Whether you want to put that 'neembu-cheeni' mixture on the mehndi is totally up to you. While some say that it makes sure the mehndi doesn't shed faster, others say it doesn't make a difference. But yes, putting that on and then sleeping with the 'chip- chip' could be an issue. You could cover the hands with a plastic bag or skip this altogether. Totally up to you! Also, putting this mixture prematurely when the mehndi is still wet could ruin the design. * Another one of the nuskhas is to rub something warming like Vicks, eucalyptus or mustard oil on the hands once the mehndi sheds from the hand on its own. This will also help in removing whatever has remained. 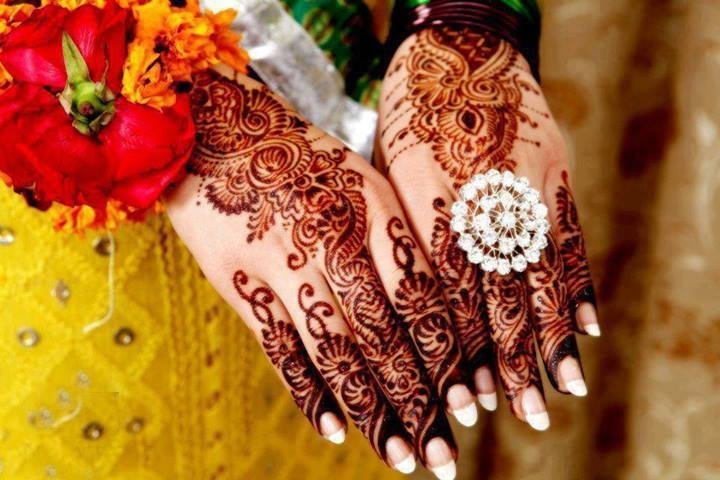 * If you want to make sure the mehndi remains dark even for days after the wedding, then try getting your hair washed at the salon and avoid any housework that involves a lot of washing and scrubbing. And yes, dipping the hands in pool or sea water instantly makes mehndi lighter so remember that as well! 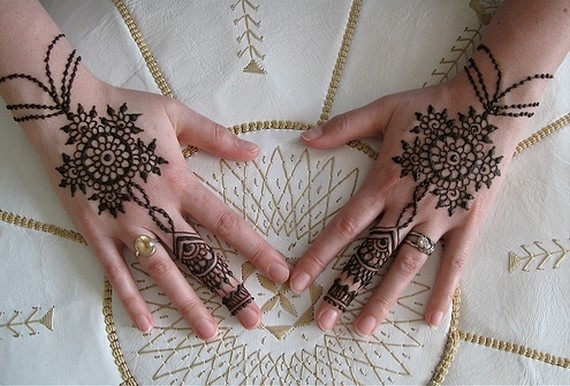 * So these are some simple steps to follow if you wanna ensure that your mehndi remains deep and dark for your big day! Have any more tips to share? Let us know in the comments below! 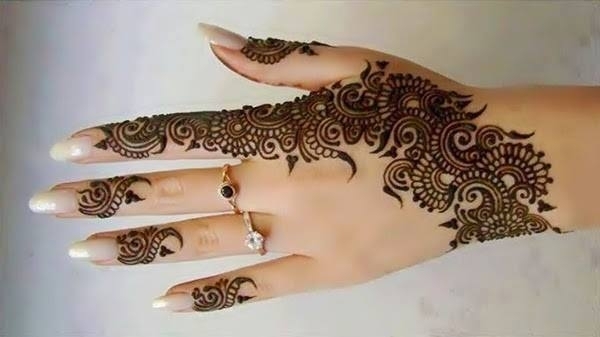 Post Your Comment for Want to Make Your Mehndi Darker and Long-lasting? Here's How!